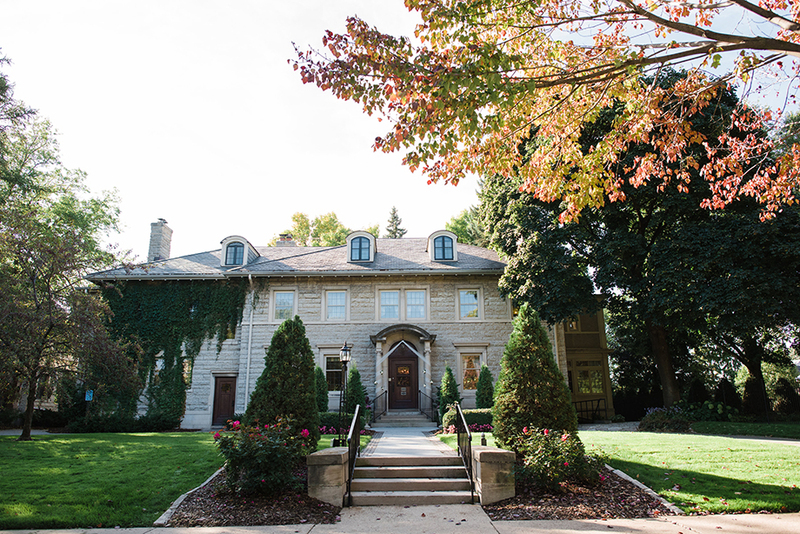 The St. Paul College Club will provide a stunning backdrop for your wedding ceremony and reception. 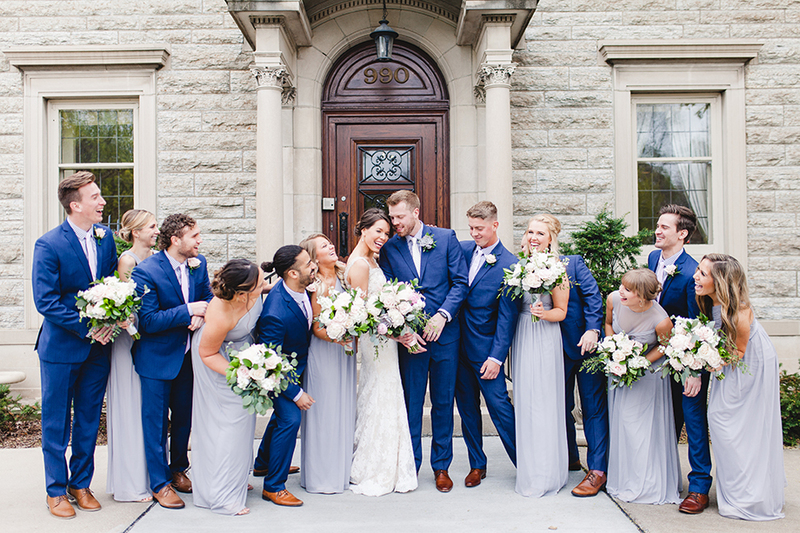 Our historic Georgian Revival mansion boasts a variety of engaging and intimate spaces to accommodate all your guests’ needs, making ours the most versatile location in St. Paul. We have a personal French Chef on-site, giving huge variety to our menu options and ensuring our cuisine is of the highest quality. 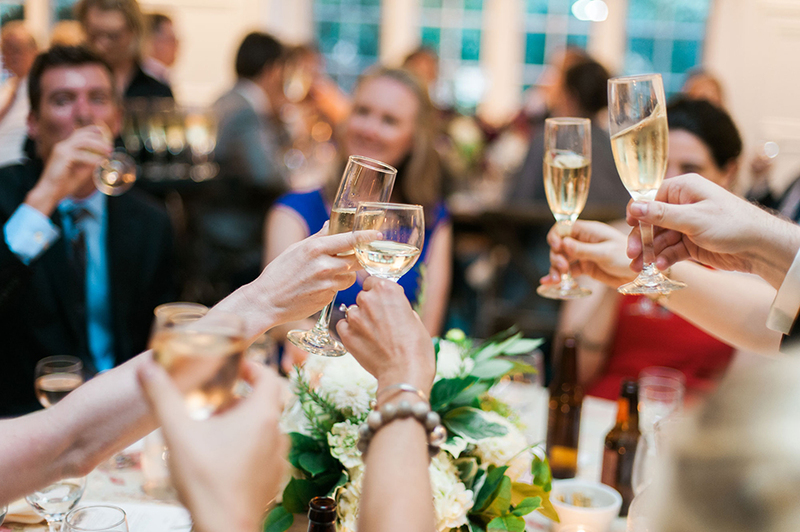 We provide an event coordinator to help you navigate the planning process, and to be there the day of your event, from beginning to end. 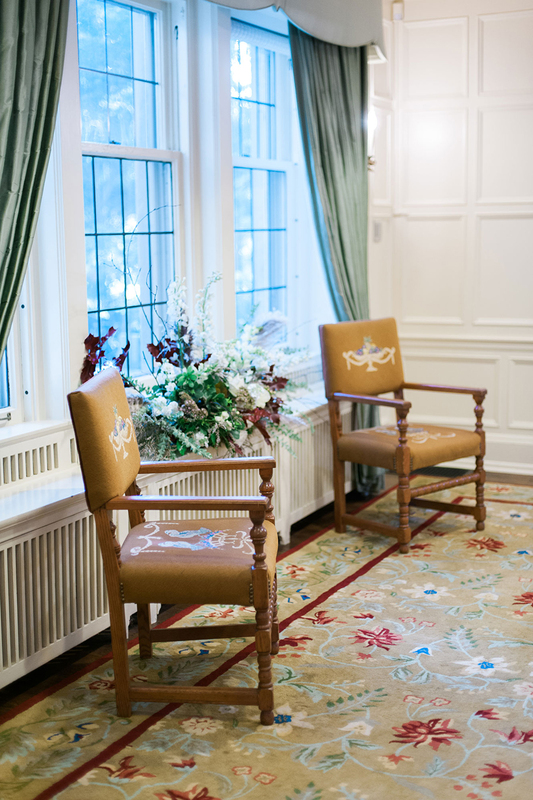 Our professional and experienced staff will make sure that you and your guests’ needs are always taken care of. Overall our experience here was just wonderful. 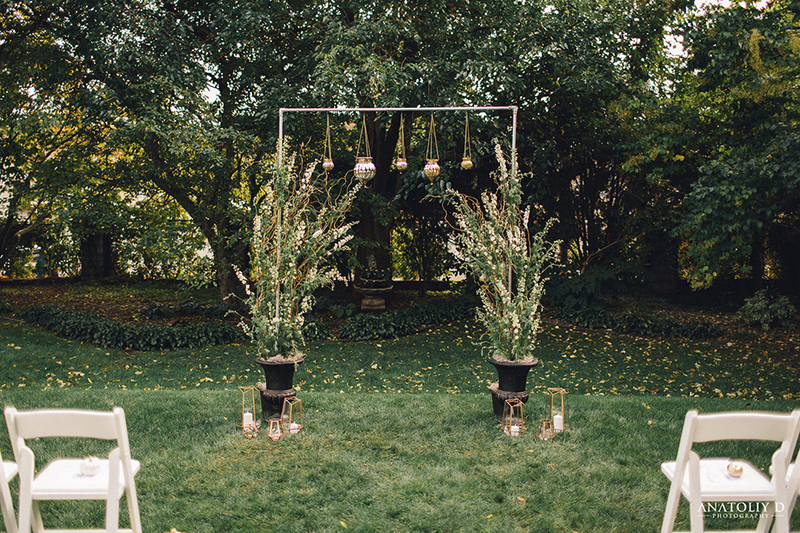 The venue is unique and we loved getting to spend time with our guests outside in the back yard during our reception. The people here know what they're doing and made the day run so smoothly. Compared to other vendors we looked at they were the most flexible. Couples can bring their own alcohol which saves some money. 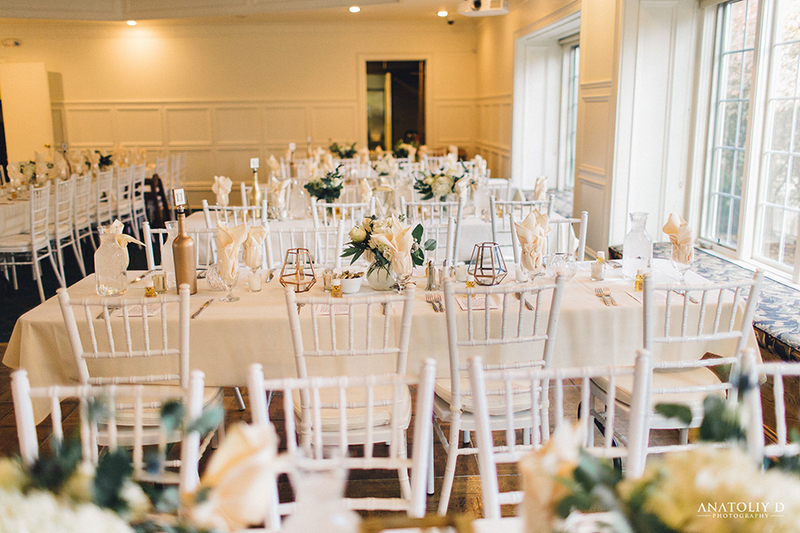 Decor-wise, they were open to anything and they made everything look wonderful the day of. Our only sadness was not being able to have the party go longer the day of the wedding. 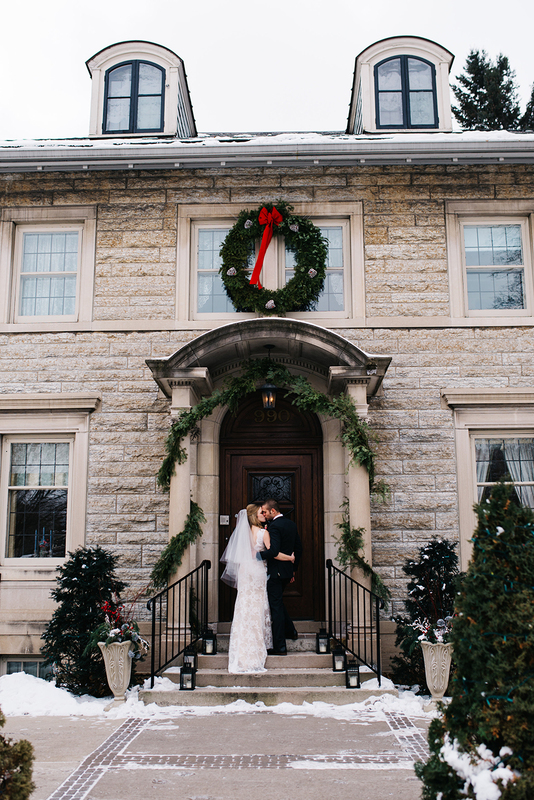 - Anne H.
Perfect venue for a medium sized wedding. 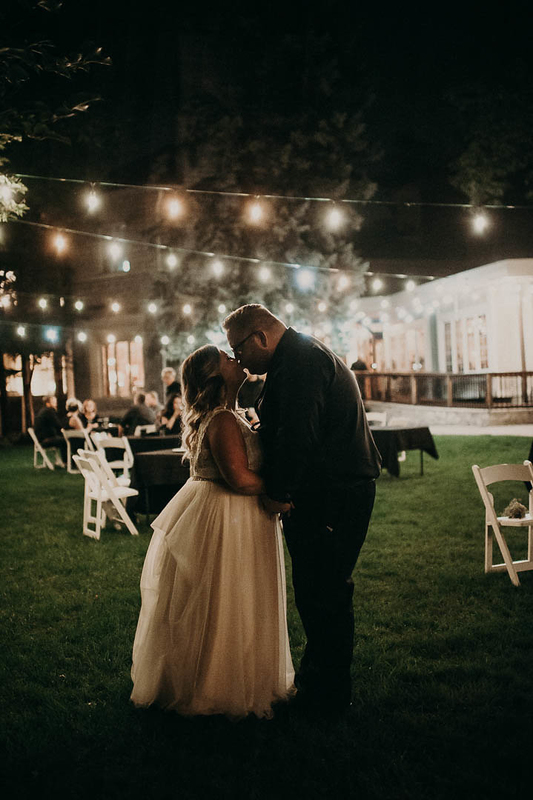 Our late-July ceremony was held in the beautiful backyard with our 110 guests fit perfectly into the garden for the ceremony (and gorgeous pictures) and the reception hall for dinner. During the party, we spread out across the space and spilled out into the garden; everyone could find what they wanted, loud music and dancing or quiet conversation in the comfy library. 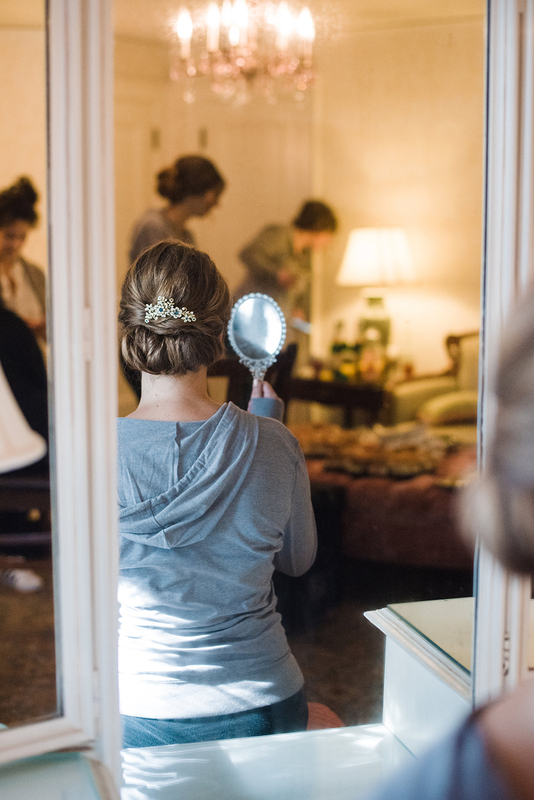 Rebecca & the whole team at the St Paul College Club do a great job and give the day a gentle guiding hand, so the bride can relax and enjoy her day. The house is grand enough that you don't have to do much in terms of decoration, but you can, and that flexibility was exactly what I needed. HIGHLY RECOMMENDED. - Eleanor H.